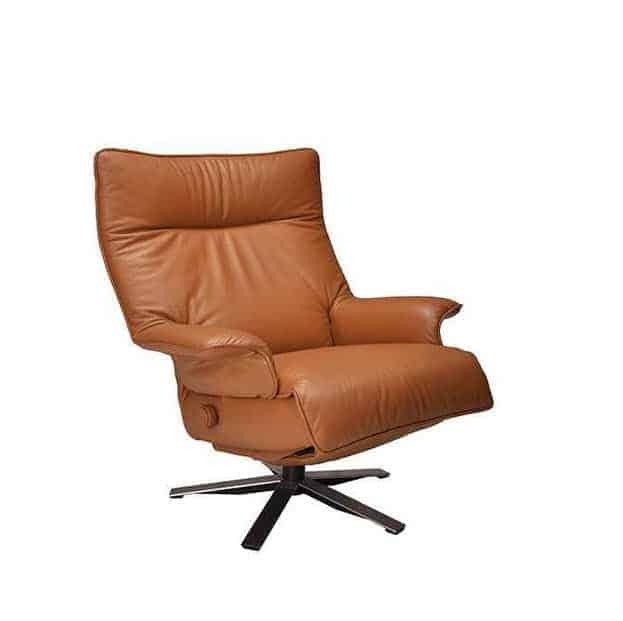 The Carrie Recliner is the newest model of Lafer recliner chair collection with its leather covered armrests and full body support system, especially perfect for people with back problems. The non-sliding and floor-friendly 5 star base swivels 360 and is protected with a PVC rubber underneath. 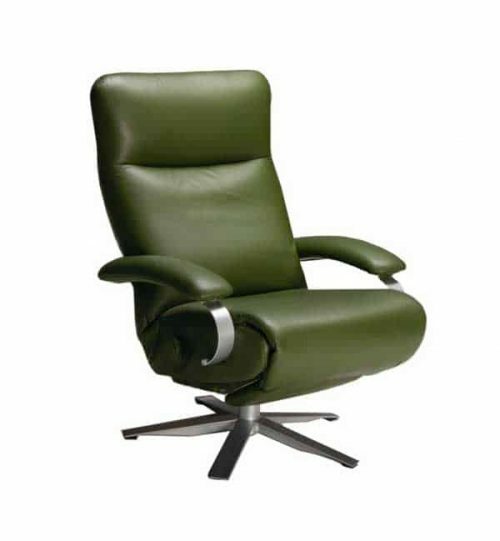 Reduced tension and softer cushioning due to a re-design of the foam cushion, resulting in smoother overall operation, Carrie is the perfect for any living room or office room. 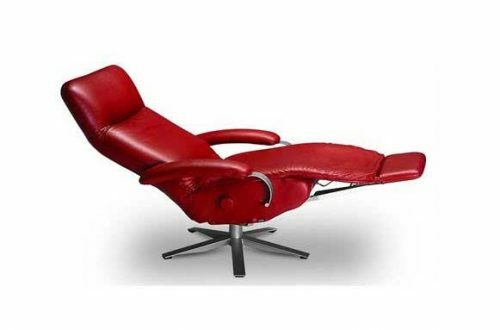 The Carrie reclining chair has a certain flare that personifies luxury. The Carrie ergonomic recliner chair features: retractable footrest, backrest inclination from 90 (seated) to 170 (sleeping position). 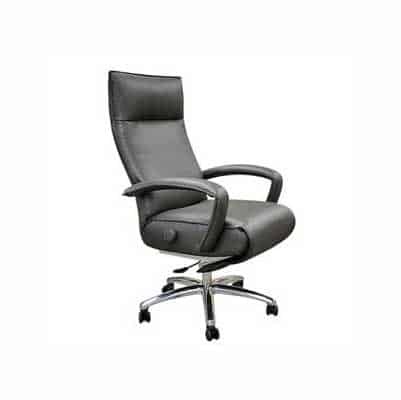 It comes with headrest adjustment, and it opens full 360 swivel steel base. 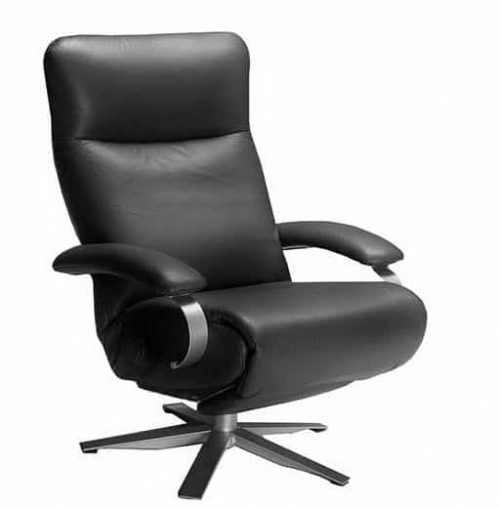 It also has an easy touch headrest in addition to locking back recline, hidden footrest, and swivel base in stainless steel. 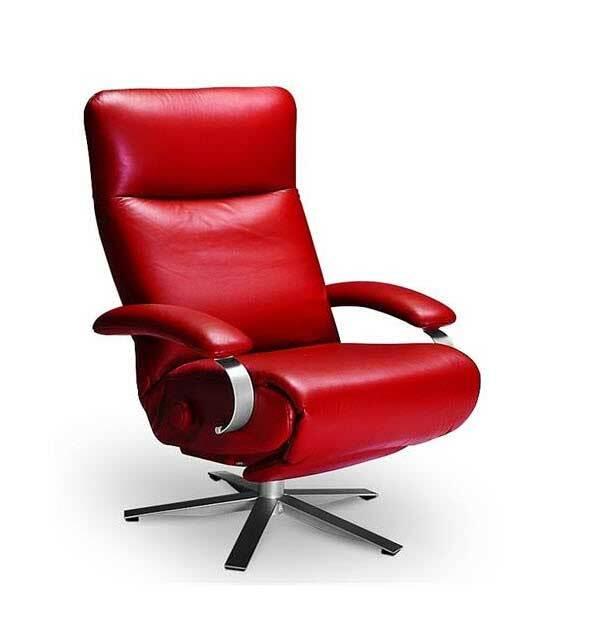 The Carrie recliner is designed by Percival Lafer. 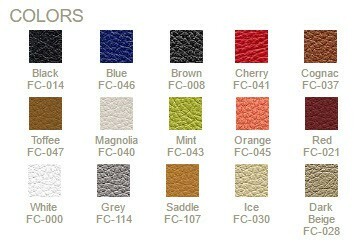 Lafer developed a sophisticated fully adaptable adjustment systems that adapts to every person’s needs, and an exclusive invisible retractable footrest system offers support for the whole body.